Photo Title: S / m / l / xl … they come in all sizes! 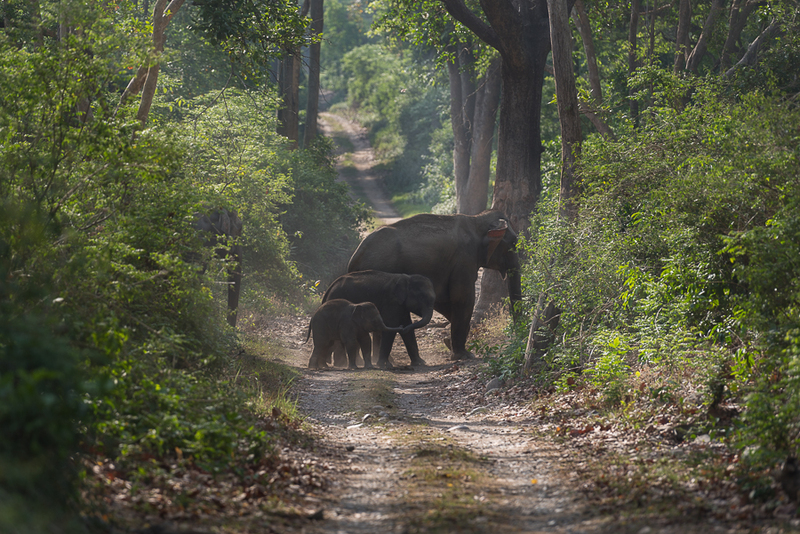 the family bonding shown by the elephants is so touching. the way they care and support the youngest ones in the group is amazing.